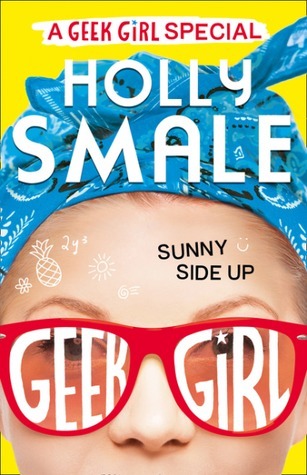 This book is a lovely addition to the Geek Girl World and I very much enjoyed it. I particularly loved Nick's story where you see Harriet for the first time through his eyes and thought that was really sweet. I also enjoyed the Paris story too seeing Paris Fashion week through Harriet and following her usual chaoticness especially the part with the dress on the boat. 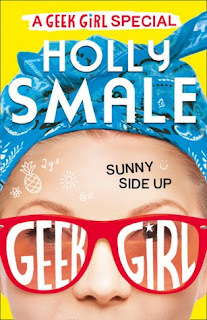 If you are a Geek Girl fan seek this out!